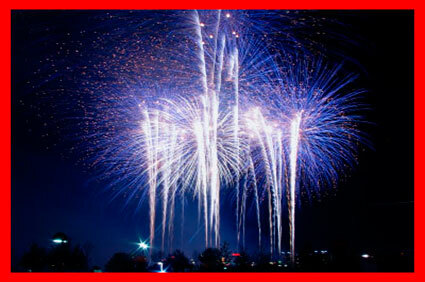 We at Firework Store Ltd have always believed that an excellent firework display should not need to cost you a fortune and we will always provide you with a highly competitive quote. 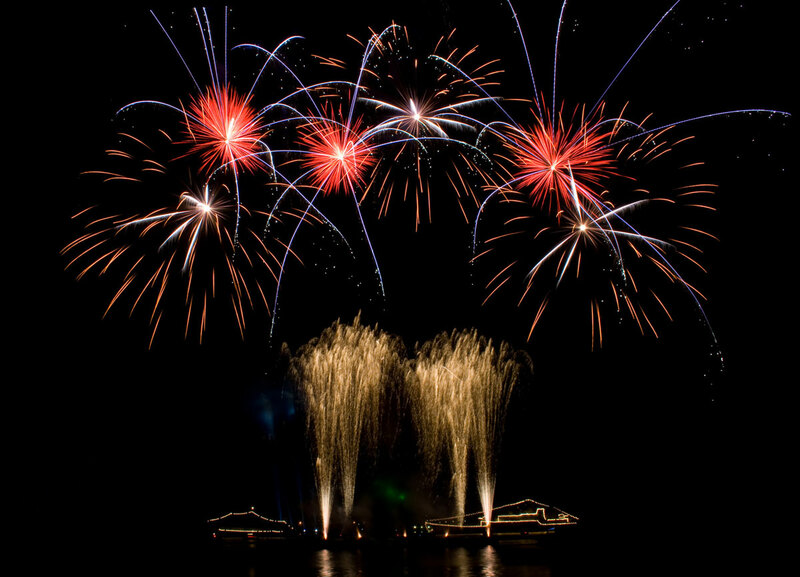 From a clean and tight, hand fired show, to a full blown Pyro-musical extravaganza, you will find our quotations are always very competitive. 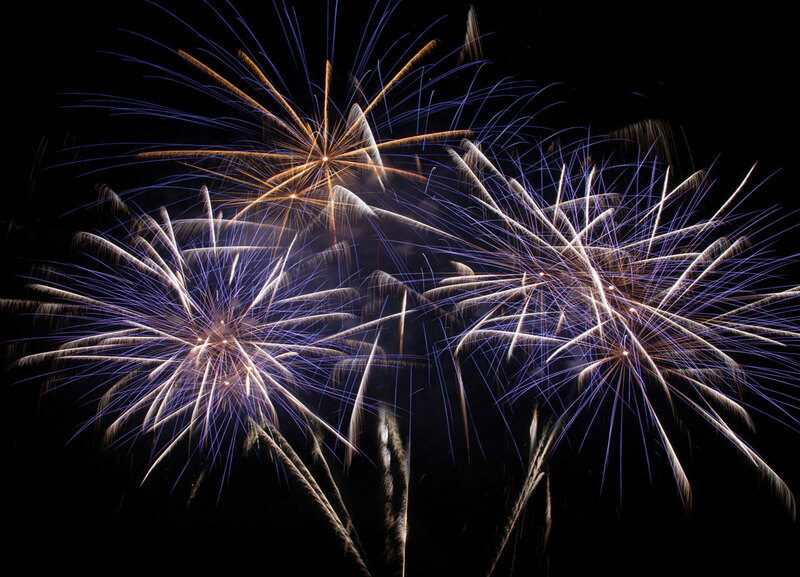 The majority of Firework Store Firework Displays that are carried out in the summer are for weddings, birthdays, balls, and proms, and in the autumn, around the 15th of October, we start our school firework displays. 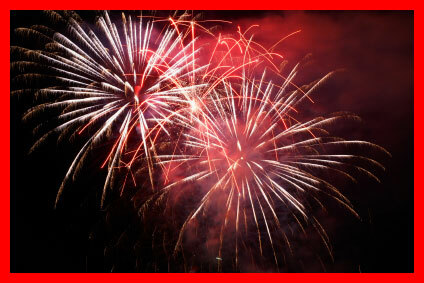 These are usually followed by Rotarian shows, Lions Clubs, and Round Table events, until around the 16th of November, and then we start to get ready for New Year’s Eve. 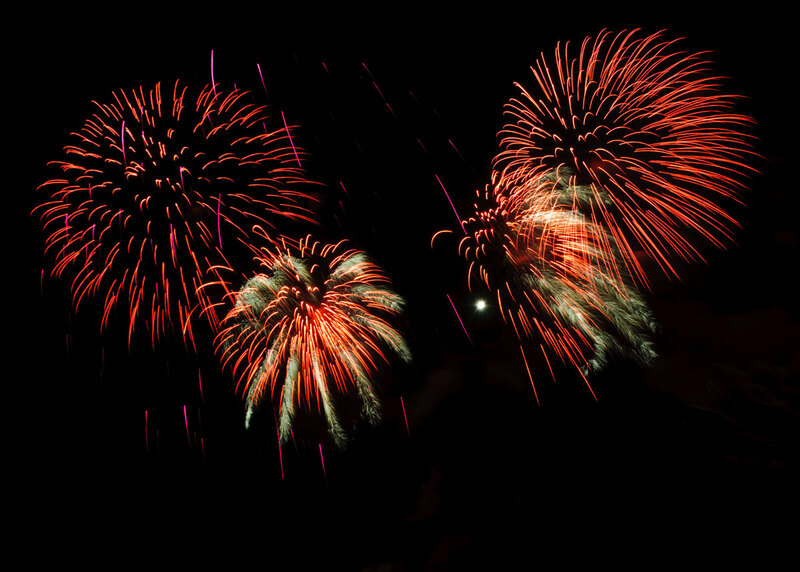 It would be fair to say that all firework display companies can get busy, during these peak periods, so if you are thinking of having a firework display this year, it is advisable to book your Firework Store Ltd firework display as early as possible. 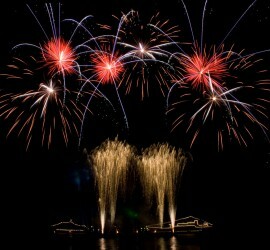 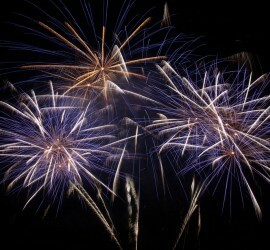 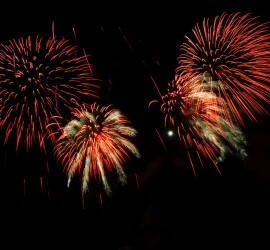 In addition to our standard displays, we also offer Firework Store Laser Light Displays that you might want to consider. 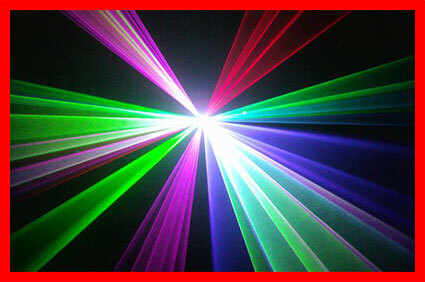 Lasers are a great way to add another dimension to your firework display or pyrotechnical event, if your budget will stretch to it. 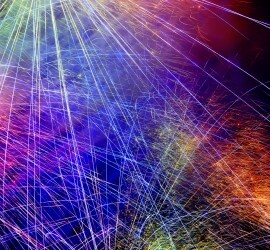 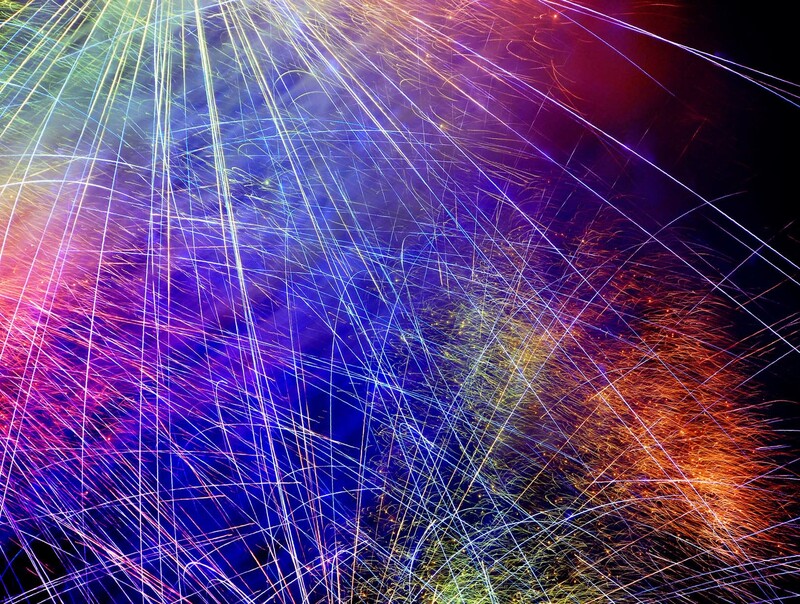 Lasers look fantastic, when combined with fireworks, as the fine smoke that is produced by the fireworks, is perfect to key the beams of the lasers and to highlight the various laser patterns formed in the sky.